Metabolic Medical Centers has several programs that they customize for your individual weight loss. Here is a quick guide. it out for future use. Enjoy. Yummy recipe for a great tasting smoothie. 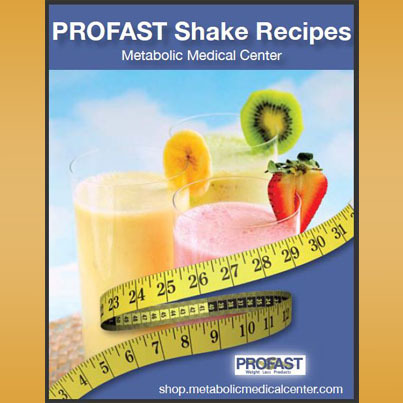 A Delicious Profast Shake Recipe from Metabolic Medical Centers. A new Profast Shake Recipe from Metabolic Medical Centers. Try the new Monks Corner Mud Shake from Metabolic. If you like Kahlua you will love this shake. See what Metabolic programs have to offer. 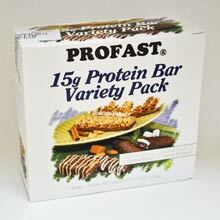 Vanilla Profast Shake are the easiest shakes to "flavorize". You'll never get bored with new flavor combinations.